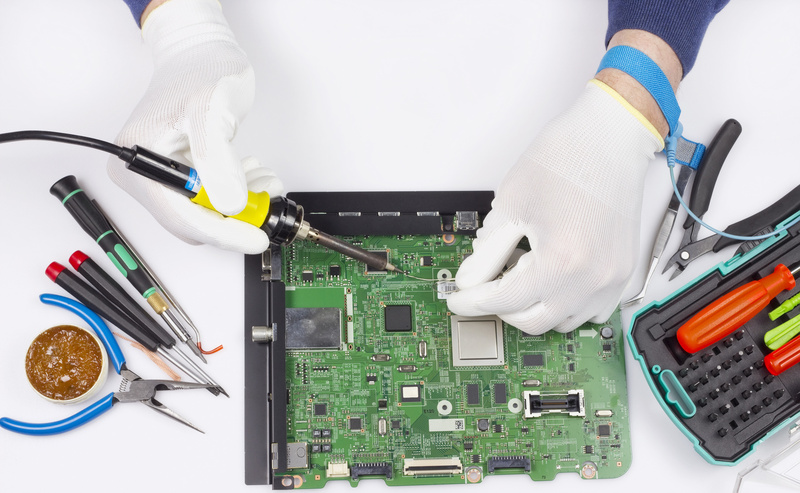 You may have the expertise and work experience to get to work at an electronics workstation, but do you know what you need to make it the best it can be? Waveroom Plus understands how crucial it is that you have a well-made station to make your projects as efficient and quality as possible. If you have no idea where to get started, consider this list of essentials, so your station is top-notch and serves you for plenty of time to come. If you’re going to work on something for a long time, you need a comfortable place to sit. Otherwise, you’ll be uncomfortable and frustrated and may not get everything done. Quality seating can make a significant difference regarding productivity and comfort levels. It may seem inconsequential, but it is one of the essential items you can have at any station. When working with electronics, you’re going to need plenty of accessories and equipment to complete your projects. Be sure that you have enough storage to hold all of your belongings and have room for products you may need in the future. It’s vital to have everything you need at your disposal, as looking for more things can hinder progress and consume valuable time. Keep it all accessible, and you’ll have plenty of success. How else are you going to spread out all of your materials and get to work? Waveroom Plus has plenty of furniture you can browse to make all of your projects that much simpler and streamlined. Whether you need a simple bench or furniture with wall units, we have enough of a selection to give you options and satisfy all of your specific needs from top to bottom. It’s crucial that your station has all of the power behind it to make all of your equipment work exceptionally well. Be sure that you ask an expert about which power supplies are best for your projects and invest in them accordingly. Without power, you can’t perform all of the duties you need to at your station. The list certainly doesn’t stop here, but it sure is a start to getting your electronics workstation perfected. For more information about supplies you need, which furniture you need, or something else of that like, feel free to contact Waveroom Plus. Give us a call at (603)-437-4651 and see what we can do for you today!